In our journey of reviving the forgotten form of Kangra art, we organized a workshop at ‘Aadhunik Public School‘, Dharamshala. 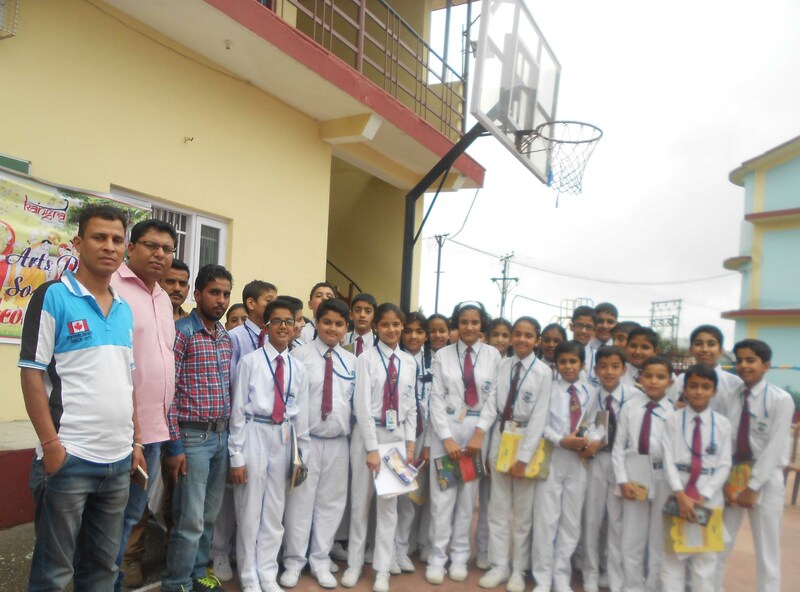 This school carries a heritage of all-round development of their children and whole-heartedly supported our vision. Over 200 children participated in today’s workshop, that made this a great success. All off these children were from std VI – VIII and they were highly enthusiastic about learning the techniques of Kangra miniature paintings. Monu Kumar, Sushil Kumar, Kamal Choudhary and Atul Kumar were the artists who conducted this workshop successfully.